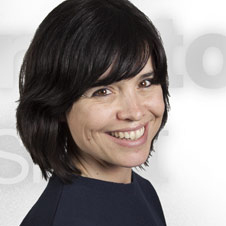 Dr. Cristina de Balanzó, strategic planner, scientist, researcher, consultant, speaker, lecturer and passionate about brands and brains. Always curious about human beings, but still trying to understand English humor and cricket. Founder and Main Nut of Walnut Unlimited. Walnut is the consumer neuroscience consultancy within Marketing Sciences’ full service research company owned by Creston Unlimited.